I’m a little bit obsessed at the moment with Maria Nila hair care products… not only do they come in amazing coloured packaging, they are absolutely brilliant to use and smell so gorgeous. 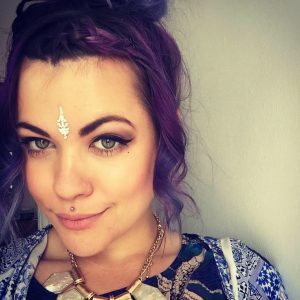 all their products are also 100% vegan and cruelty free :). 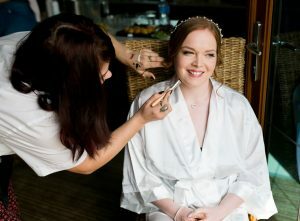 The image in this post shows some of the bits I have in my own hair kit for my lovely brides. 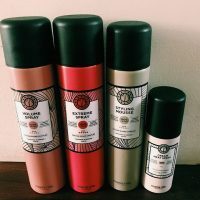 1)First in the line is a volume spray, perfect to create a little of bit of height or a big amount of height to create a beehive style if thats what you are after. 2)Next is an extreme hairspray, this smells the best and holds any hairstyle soft or slick. 3)After that we have a Styling mousse, this can be added to wet hair before a blowdry or to dry hair before styling it to give it that extra something to hold the style. 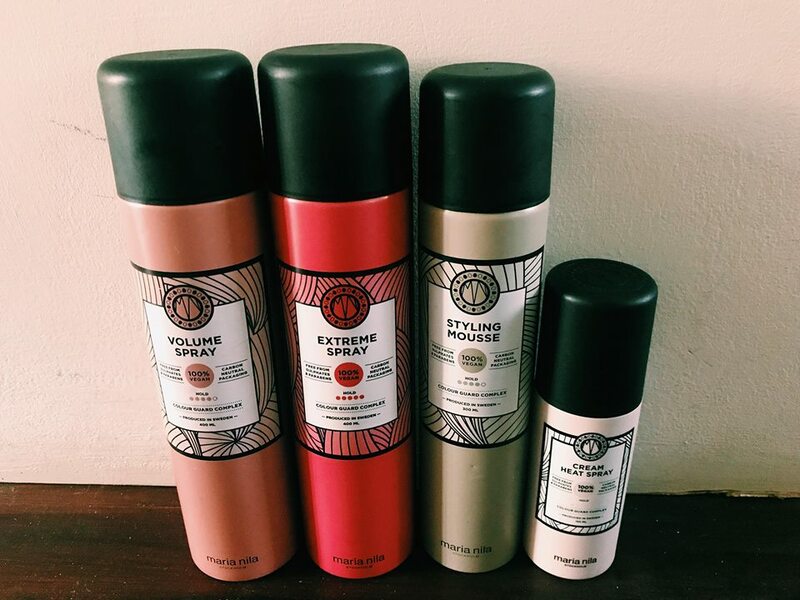 4)Another one of my faves is the cream heat protection spray…. this smells absolutely divine too and gives a great protection to using heat on the hair. Their hair dyes are also fantastic… particularly if you are like me and love to dye your hair bright colours.. I used their purple dye a little while back and the colour was so luscious.